Every pet parent dreads “The Big C” for their fur babies. Cancer strikes fear in the hearts and minds of pet-owning families. As a board-certified critical care specialist, one of the most common cancers I diagnose and treat is called hemangiosarcoma. I wanted to dedicate some time explaining this cancer, as some encouraging news about a novel treatment was recently released. Happy reading! Hemangiosarcoma – What is it? Dermal – The skin form typically appears as red or black skin growths. These masses can become ulcerated and bleed. Approximately 33% of these tumors will spread to internal organs, so early identification and removal are key. Classic appearance of dermal hemangiosarcoma in a dog. Photo courtesy of Joel Mills. Subcutaneous – The layer immediately beneath the skin – called the subcutaneous tissue or hypodermis – can develop dark red to black growths even though the overlying skin looks completely normal. Pet parents simply feel a lump beneath the skin. Almost two thirds of subcutaneous hemangiosarcoma spreads internally. Visceral – Hemangiosarcoma affecting internal organs or viscera is the most common manifestation of this aggressive cancer. The most commonly affected organs are the spleen, heart, and liver. Visceral hemangiosarcoma if often life-threatening since tumors tend to rupture and bleed profusely. 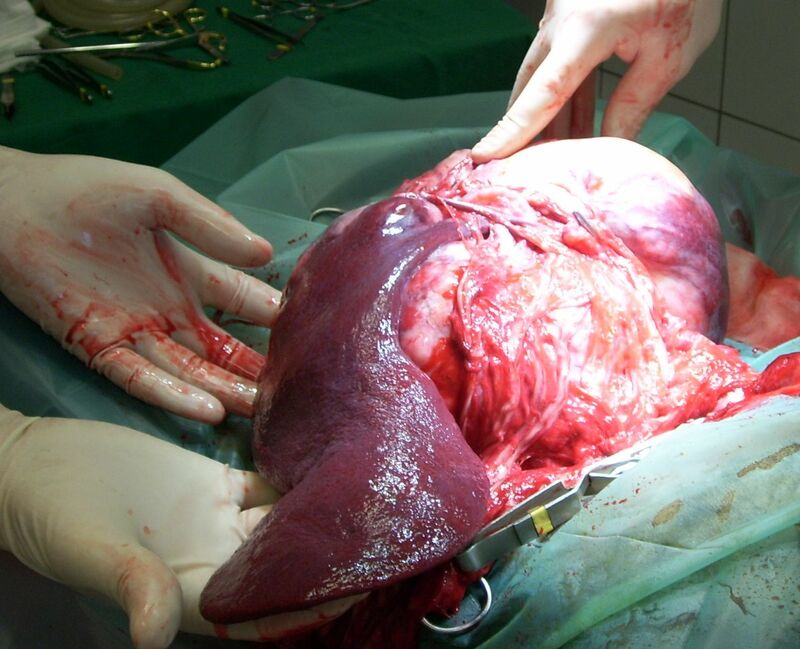 Hemangiosarcoma in the spleen of a dog. Photo courtesy of Uwe Gille. 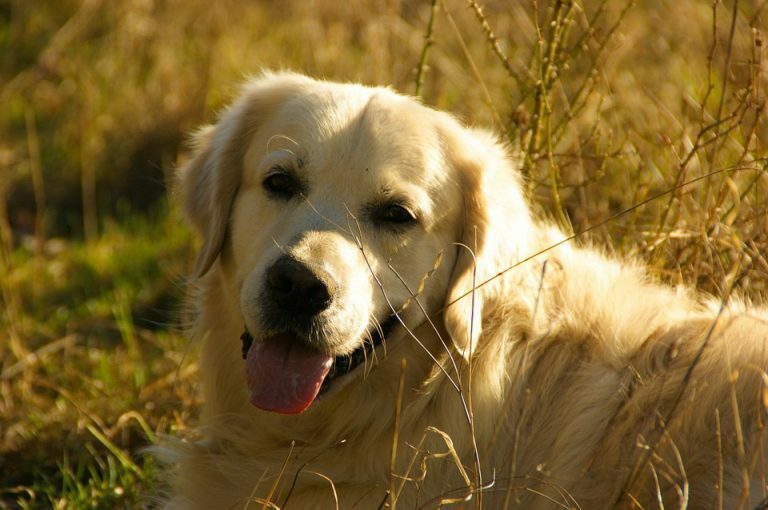 Hemangiosarcoma – How is it diagnosed? Pet parents should regularly check their fur babies for skin masses. 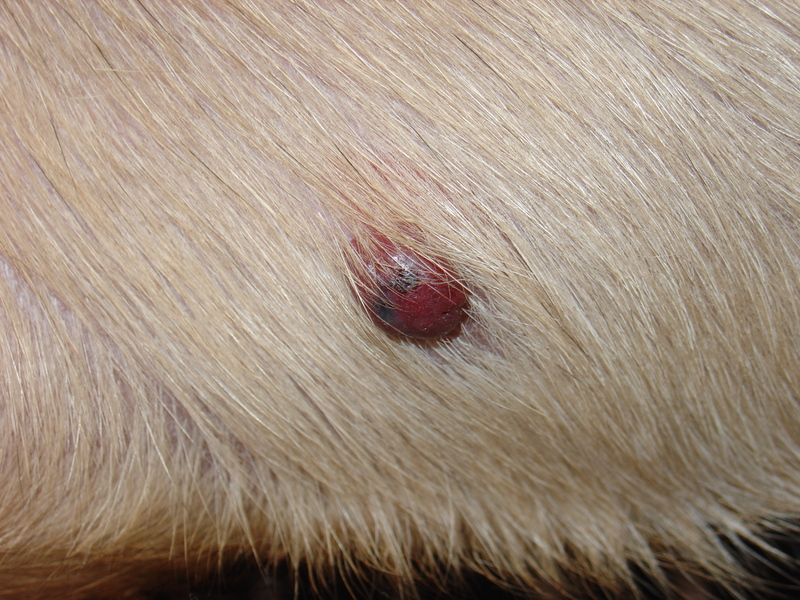 Any skin mass larger than a pea (1 cm) and/or any that has been present for more than one month should be evaluated by a veterinarian. The doctor should aspirate some cells from the mass(es) to determine the type of growth. No one – not even a veterinarian – can simply look at a skin mass and know what it is. As DrSueCancerVet advocates, #WhyWaitAspirate! Early identification and intervention for the dermal and subcutaneous forms of hemangiosarcoma are of paramount importance! Patients with visceral hemangiosarcoma often don’t have any clinical signs until a tumor ruptures to cause internal bleeding. Depending on the location and severity of the bleeding, patients may be depressed, refuse to walk or play, develop pale (or white) gums, have trouble breathing, collapse, and/or have a distended abdomen. Serum biochemical profile – a non-invasive blood test that assesses liver and kidney function, as well as electrolytes (i.e. : sodium and potassium) and certain gastrointestinal enzymes. Urinalysis – non-invasive urine test that helps to evaluate renal function and to screen for possible urinary tract inflammation and infection. A definitive diagnosis of hemangiosarcoma is made by removal and biopsy of the tumor. Hemangiosarcoma – How it is treated? Treatment depends on the location of the tumor. When identified early, surgical removal of dermal hemangiosarcoma can be curative. The reported median survival time for the dermal form is 780 days. Chemotherapy may be recommended if the skin tumor couldn’t be completely removed or if it spread to the underlying subcutaneous tissue. Similarly, subcutaneous hemangiosarcoma should be resected whenever possible. Unfortunately, complete excision is not often possible. Therefore, patients with this form of disease may benefit from chemotherapy and/or radiation therapy. The medial survival time for subcutaneous hemangiosarcoma is 172-307 days. Visceral hemangiosarcoma requires aggressive therapies. Patients with bleeding masses in internal organs generally need emergency surgery. The spleen is not a vital organ, and can be surgically removed. Similarly, bleeding tumors of the liver can often be removed. Unfortunately, not every tumor of an internal organ can be excised, and some patients have inoperable disease. Bleeding into the sac around the heart (called the pericardium) also requires immediate intervention. The fluid must be removed via a procedure called a pericardiocentesis so the heart can function properly. Family veterinarians often refer families to veterinary specialty hospitals where board-certified veterinary surgeons and emergency/critical care specialists can provide life-saving interventions and post-operative critical care. Surgery alone unfortunately doesn’t appear to confer a marked survival benefit for patients with visceral hemangiosarcoma. The reported median survival times for dogs with splenic hemangiosarcoma treated only with surgery are 19-86 days. Nevertheless, patients who do undergo surgery tend to feel better in the short term. Chemotherapy after surgery is often recommended because hemangiosarcoma is highly malignant and readily metastasizes. Indeed, this cancer has typically already spread at the time of diagnosis. Many different chemotherapeutic agents have been investigated to treat hemangiosarcoma. Use of the drug doxorubicin is associated with longer survival times. The reported median survival times for splenic hemangiosarcoma treated with surgery and doxorubicin-based chemotherapy is 141-179 days. The prognosis for heart-based hemangiosarcoma is very poor. Families should consult with a board-certified veterinary oncologist to ensure the most appropriate treatment plan is selected for their fur baby. Hemangiosarcoma – Are there any new treatments? Antibody therapy – Cancer researchers at the University of Pennsylvania’s School of Veterinary Medicine are investigating the efficacy and safety of treatment with antibodies to inhibit the activity of vascular endothelial growth factor or VEGF. This protein stimulates angiogenesis, the formation of new blood vessels. Dysregulated formation of new blood vessels has been implicated as a cause of hemangiosarcoma. Immunotherapy – Liposome-encapsulated muramyl tripeptide phosphatidylethanolamine (L-MTP-PE) has been used in combination with splenectomy and systemic chemotherapy for the treatment of hemangiosarcoma. Results of study published in the mid 1990s showed L-MTP-PE conferred a significant survival benefit in dogs with splenic hemangiosarcoma. Unfortunately, this therapy has not been approved in the United States and is not commercially available now. I’m-Yunity – This is a newer compound derived the mushroom, Coriolus versicolor. A bioactive chemical in the mushroom called polysaccharopeptide has antitumor activities and inhibits the growth tumors in animal models. 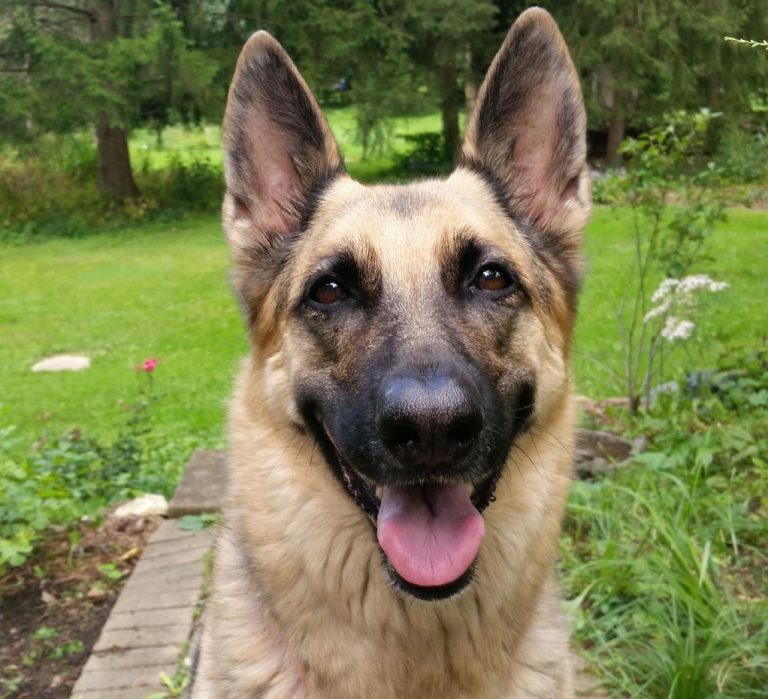 In a recent study performed at the University of Pennsylvania’s School of Veterinary Medicine, I’m-Yunity significantly improved survival times in dogs with splenic hemangiosarcoma compared to those who only underwent surgery to remove the spleen (199 days vs. 86 days). This same oncology team is now currently conducting a clinical trial using I’m-Yunity to assess the efficacy and side effects of I’m-Yunity compared to doxorubicin-based chemotherapy after splenectomy. eBAT – Earlier this month a team of researchers and board-certified veterinary oncologists at the University of Minnesota’s College of Veterinary Medicine published exciting results in the journal Molecular Cancer Therapeutics. They reported on the effects of a new drug called eBAT used in dogs with splenic hemangiosarcoma. This new drug improved the 6-month survival rate to approximately 70%. Additionally, 21% lived more than 450 days! This is an exciting breakthrough, and further use is need to corroborate these initial encouraging results. Hemangiosarcoma is a highly malignant cancer arising from endothelial cells. Tumors may be found anywhere in the body, and most commonly affects the spleen, liver, heart, and skin. Early identification and treatment are essential. Treatment may involve surgery, chemotherapy, and radiation therapy. Recently, some novel interventions have been investigated, and preliminary results are encouraging. To find a board-certified veterinary oncologist, please visit the American College of Veterinary Internal Medicine.